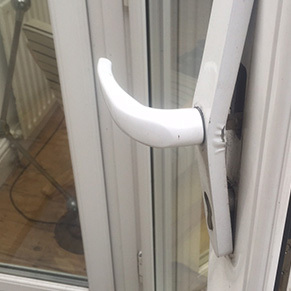 Helping you regain entry when you're locked out or a lock replacement in Manchester are just some of Stockport Locksmiths services. For your home or office, shop or school, our expert technicians combine professionalism with speed to carry out the work you need at all hours of the day or night to the highest of standards. 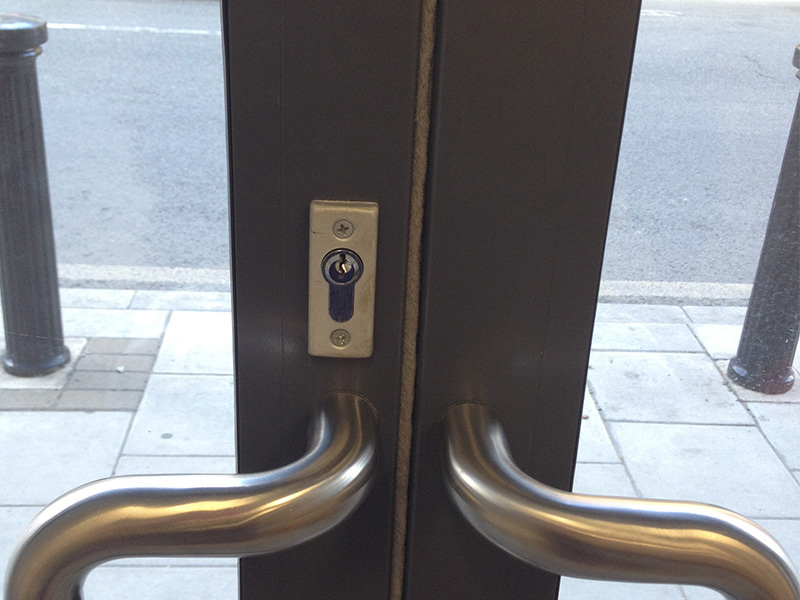 Your office, warehouse or any other commercial building requires high security locks and entry access systems. 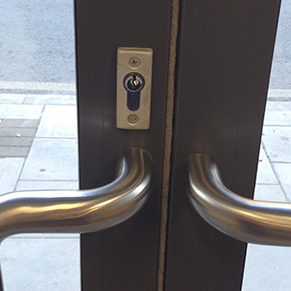 Our highly experienced technicians can advise, install and repair or replace specialised locks for commercial premises and help with standard or keyless access systems, intercoms, alarms and other security features. We work with brand name locks including but not limited to Yale, Chubb, Era, Banham and Bramah and are familiar with all insurance requirements and recommendations. Securing your home or property should be a top priority. Keeping your loved ones and belongings secure cannot be taken for granted which is why we offer residential locksmith services and home security in addition to commercial security systems. 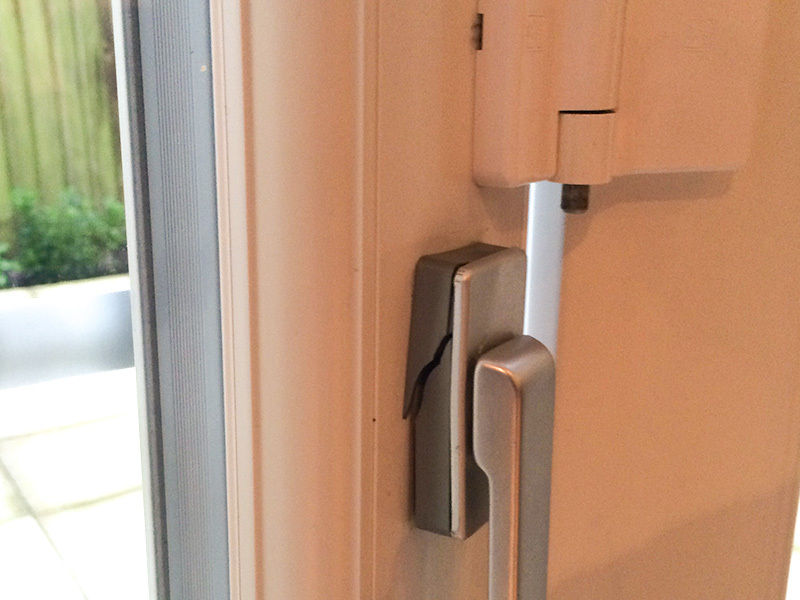 We can help and advise you on the best entry access system or alarm that suits your budget and needs. 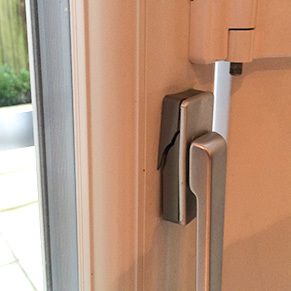 Stockport Locksmith work with all brand names and are up to date on the latest developments in the security world. 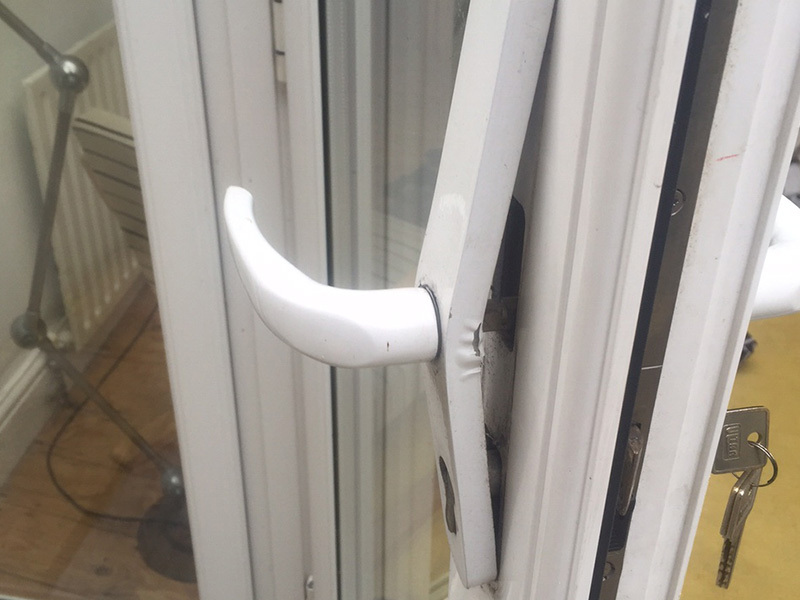 Installing security systems and general security advice is also provided by our friendly and helpful professional locksmiths on 0161 870 6431. Car lockouts are a daily occurrence. Whether you dropped the keys in the boot and then accidentally closed it or you left your keys in the car and the automatic locking system locked the car doors, our trained locksmiths can help. Stockport Locksmiths have auto locksmiths who provide roadside assistance and usually get to customers within 30 minutes or less. 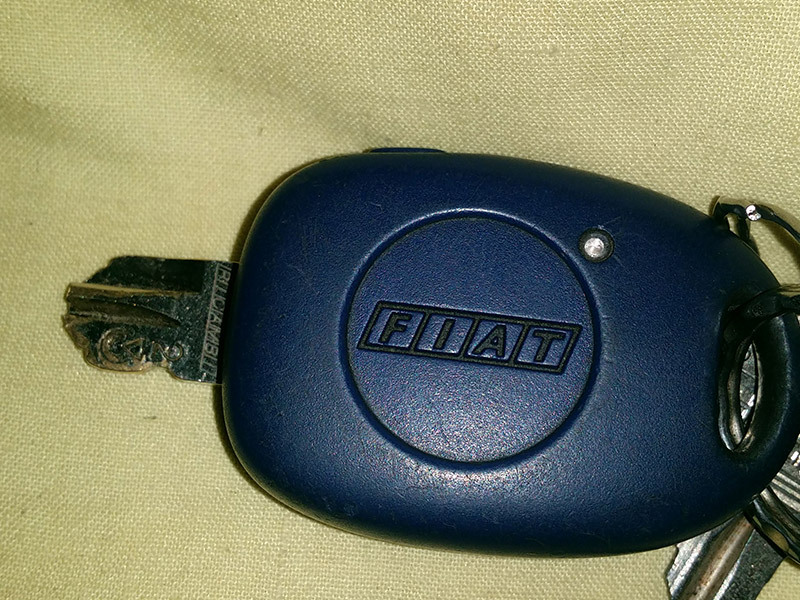 If your key is stuck in the ignition we can usually get it out without causing any damage to the key or lock. 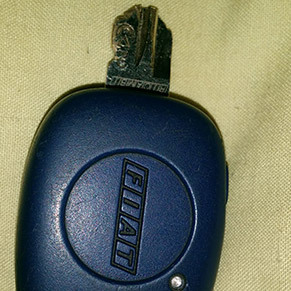 In the event that your key has actually broken, you will need a new key fitted and re-coded for the transponder system to work.